That's one reason people count on the Overhead Door Company of Lexington. Not only are we there when you need to buy a new garage door, we're also there when you simply need new garage door parts, as well. 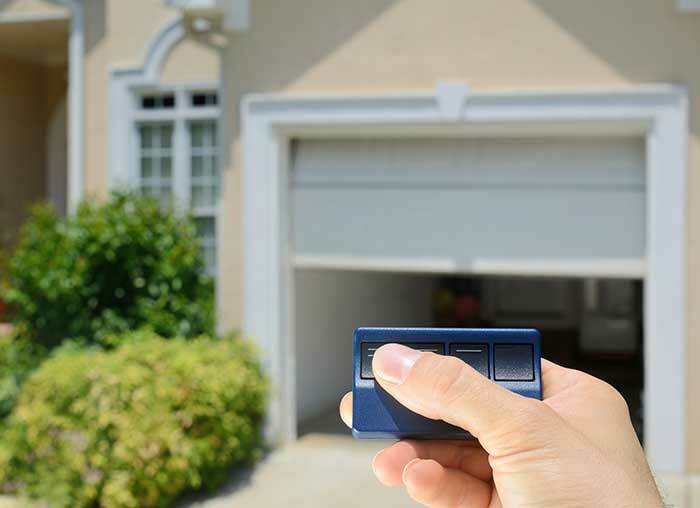 In fact, we're an area leader in garage door parts, and we have the experience and expertise to make recommendations for the right garage door parts to fix your particular model. Fixing it right the first time is everyone's goal. In some cases, a customer needs a new spring, while other times a garage door roller may need to be replaced. Sometimes accidents cause damage that requires extensive repair. Overhead Door Company of Lexington has been in the game so long, chances are that whatever has happened to your garage door, it won't be the first time we've seen it. Lexington residents know they can trust the Overhead Door Company of Lexington. We've formed relationships for generations now that we've been in business for well over 50 years. Need new garage door parts? Call Overhead Door Company of Lexington!